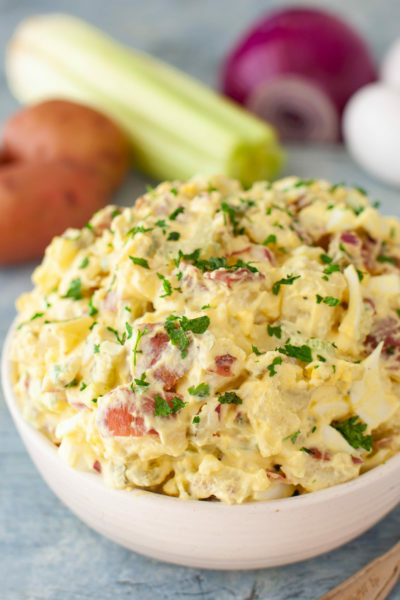 This red potato salad recipe lightens up a classic potato salad with Greek yogurt. 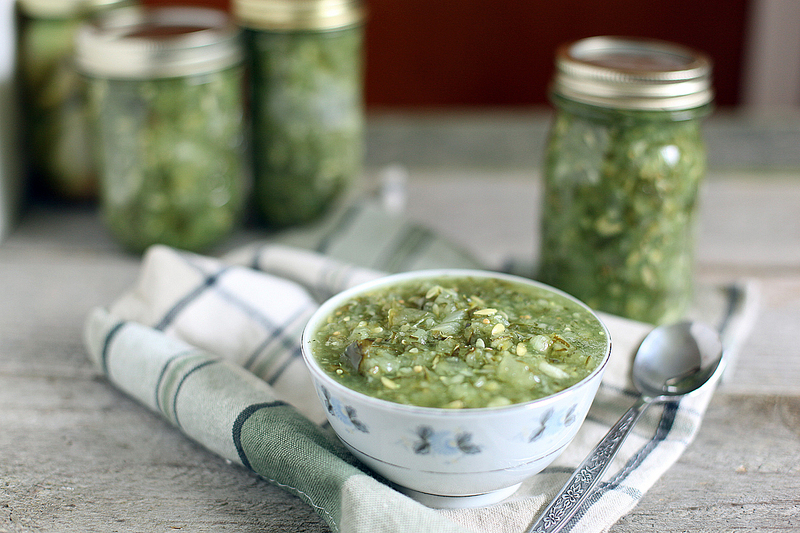 And steaming potatoes in the microwave means it’s done in 20 minutes! 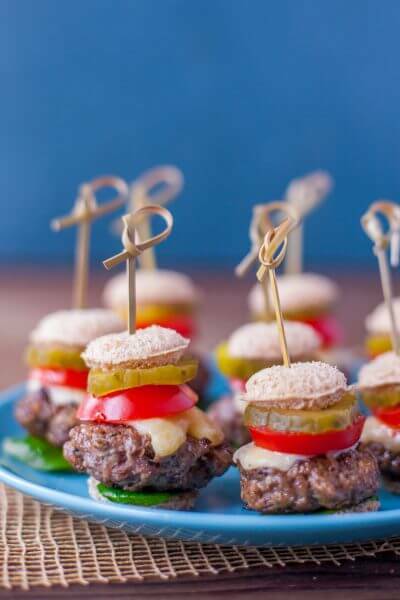 Cheeseburger bites turn your favorite burger into an adorable appetizer or snack that’s perfect for parties. Bet you can’t eat just one!